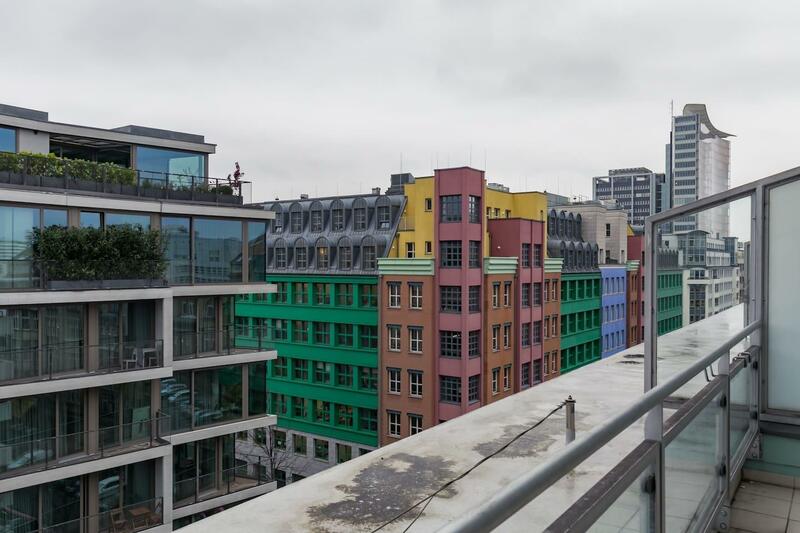 Offering quality accommodations in the sightseeing, museum & arts, restaurants district of Berlin, Modern Apartments Checkpoint Charlie & Friedrichst is a popular pick for both business and leisure travelers. From here, guests can make the most of all that the lively city has to offer. With its convenient location, the property offers easy access to the city's must-see destinations. At Modern Apartments Checkpoint Charlie & Friedrichst, the excellent service and superior facilities make for an unforgettable stay. A selection of top-class facilities such as free Wi-Fi in all rooms, laundromat, kitchen, express check-in/check-out, elevator can be enjoyed here. The property's accommodations have been carefully appointed to the highest degree of comfort and convenience. In some of the rooms, guests can find closet, towels, separate living room, sofa, mirror. The property's host of recreational offerings ensures you have plenty to do during your stay. Modern Apartments Checkpoint Charlie & Friedrichst is a smart choice for travelers to Berlin, offering a relaxed and hassle-free stay every time.